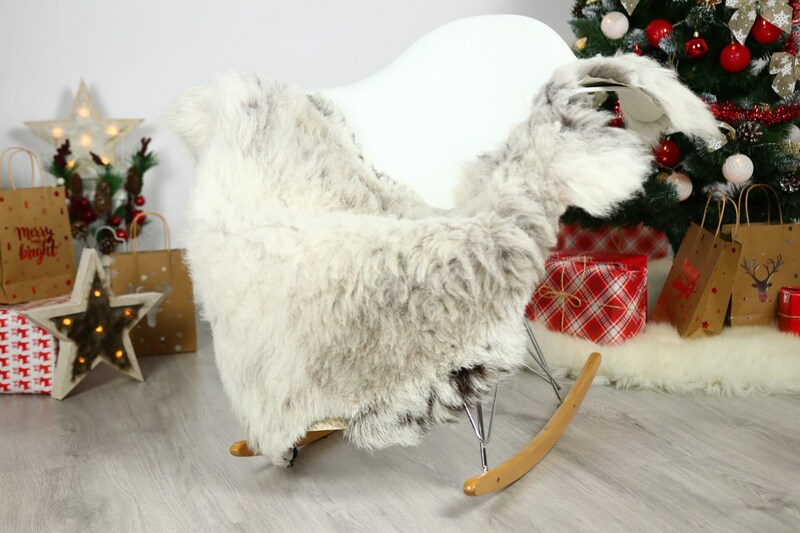 If you are looking a stylish rug between reindeer and sheepskin, this is the product for you! 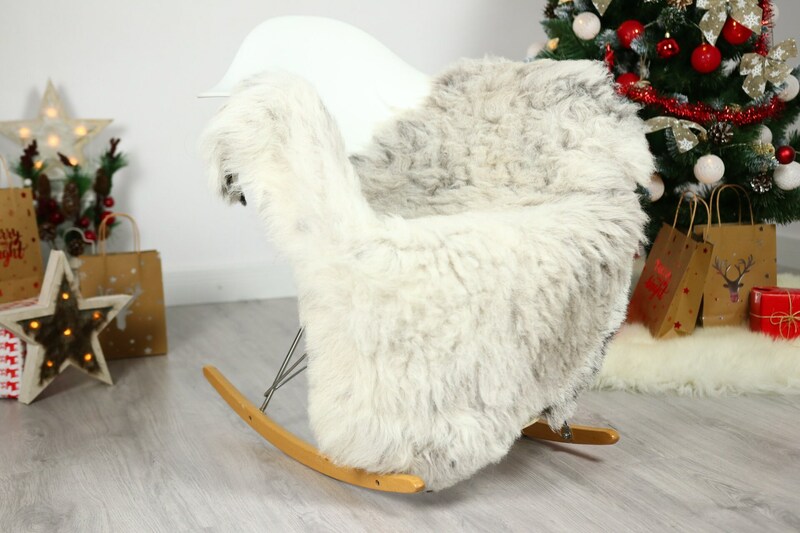 Reindeer structure sheepskin - GUTE BREED - ORGANIC SHEEPSKIN. 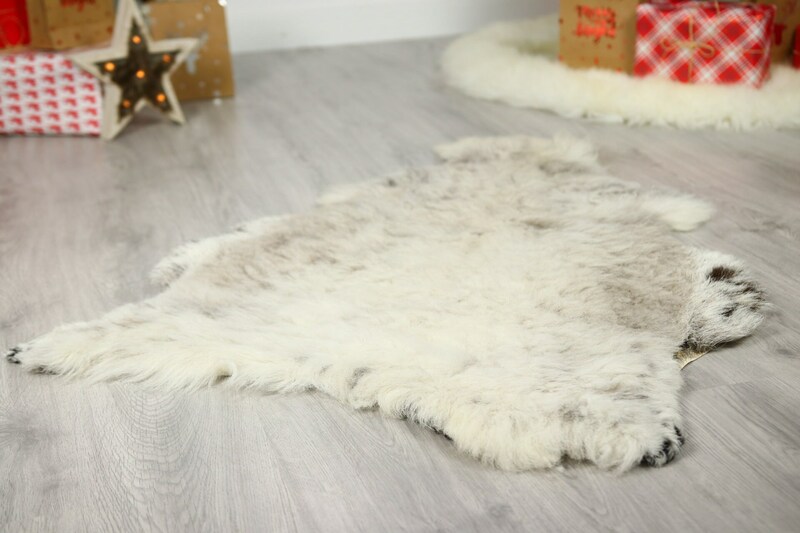 Structure of Gute sheepskins hair: More Rough and decorarive sheepskin. The Gute (Swedish: Gutefår) is a landrace-based breed of domestic sheep native to the Swedish island of Gotland. The Gute Is one of the Northern European short-tailed sheep. The modern Gotland (Swedish: Gotlandsfår) breed is its direct descendant. 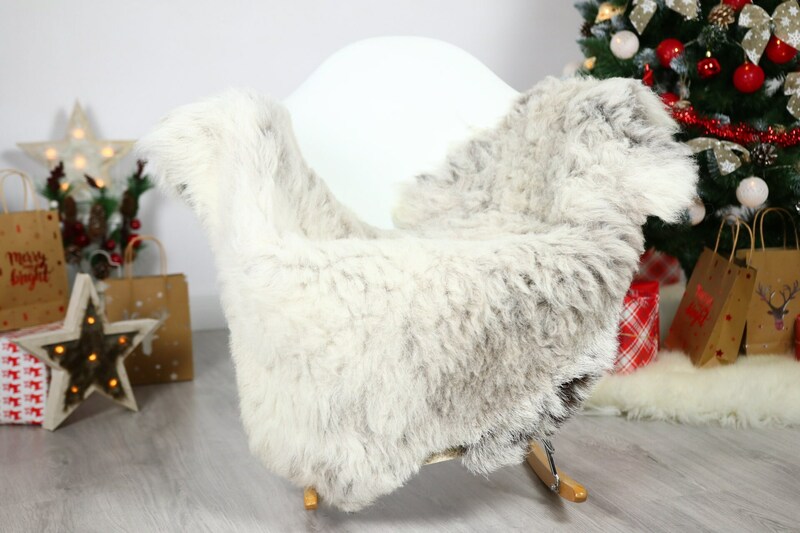 Unlike the Gotland, the Gute is horned in both rams and ewes, and has a fleece that appears in a wider variety of colors and patterns.